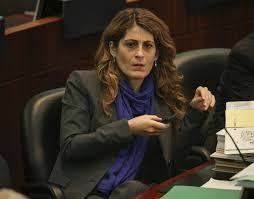 Mary Fragedakis (born April 22, 1971) is a Canadian politician, who was elected to Toronto City Council in the 2010 city council election to succeed Case Ootes in Ward 29. 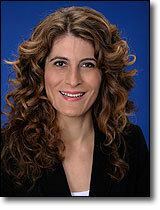 Prior to her election, Fragedakis was involved for the previous nine years with Open Dialogue, a conference and seminar organizing company. She is also one of the founders of the Broadview Community Youth Group. 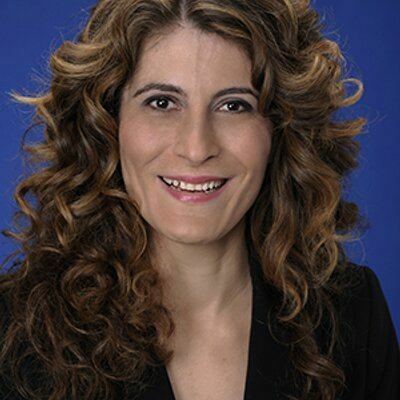 Fragedakis graduated from the University of Toronto in 1996 with a Master of Arts in political science. According to the Toronto Sun, Fragedakis "doesn't shy away from the title of being the NDP candidate in the ward." 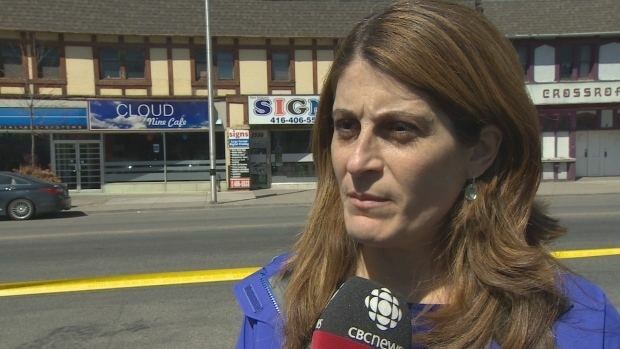 The Sun also reported that she sees eye-to-eye with Mayor Rob Ford on several of his campaign pledges including cutting the personal vehicle tax and the land transfer tax. She has since indicated via her Twitter account that this was not accurate, and she does not agree with those positions. Fragedakis was critical of the KPMG report recommending cuts to services and programs without studying the implications of the proposed cuts.